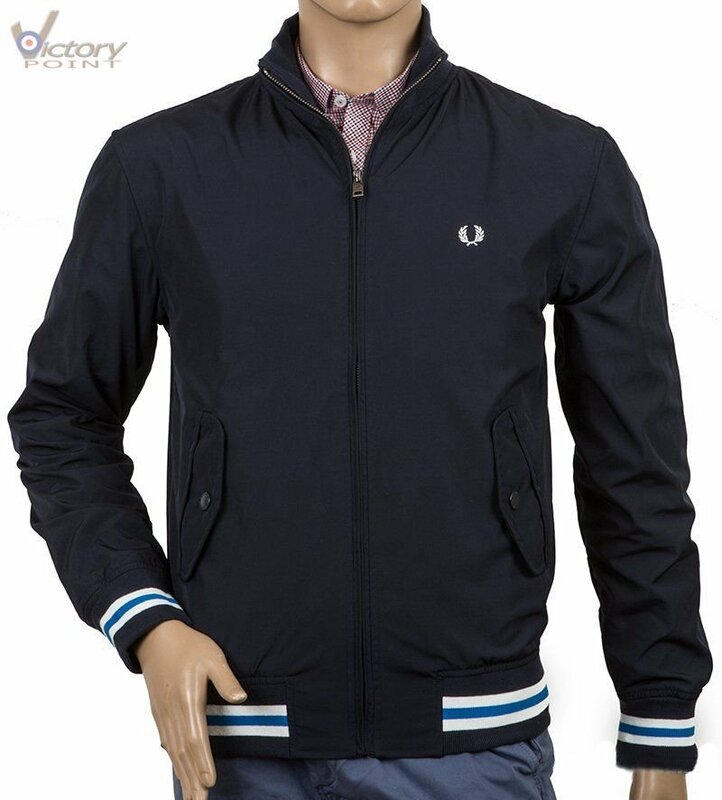 Fred Perry Tipped Microfibre Jacket J7225. Fred Perry. Herren.